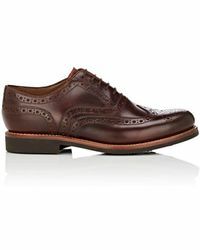 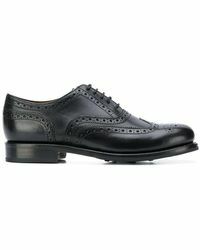 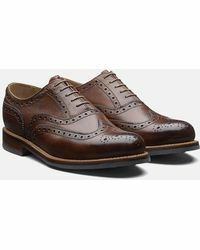 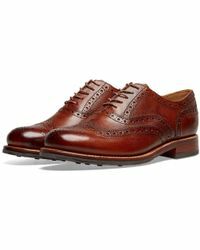 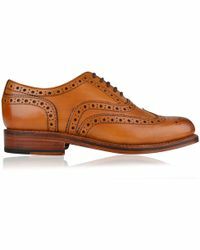 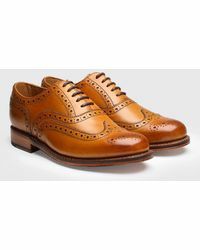 Every modern man’s wardrobe should include a pair of classic brogues. 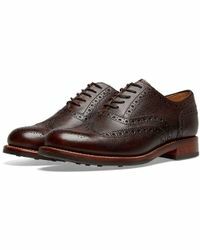 Enter the Grenson Stanley: crafted from premium leather which will get better with age, they’re designed with a round toe, a lace-up fastening and a triple-stacked leather sole. Finished with punch-hole and wingtip detailing, Grenson Stanley brogues are a must-have for day or night – invest now and you’ll wear them for years to come.